User behavior data can be incredibly rich, but these insights are only available and actionable with personally identifiable information (PII) data around communication and engagement. Quite often, data scientists and business analysts are assigned projects that involve confidential or sensitive external data that makes them wary about the risks and consequences of how to handle the data in a safe way. This session presents an architecture and approach for reducing the risks of customer analytics projects, enabling data scientists and analysts to proceed with confidence and produce insights while protecting their data. This session also provides the framework and context for architects involved in designing a secure architecture and the processes for projects involving regulated or sensitive data. This streamlined approach enables analytic projects to proceed more quickly and efficiently - with more confidence - while minimizing risk in a fundamental, repeatable manner. 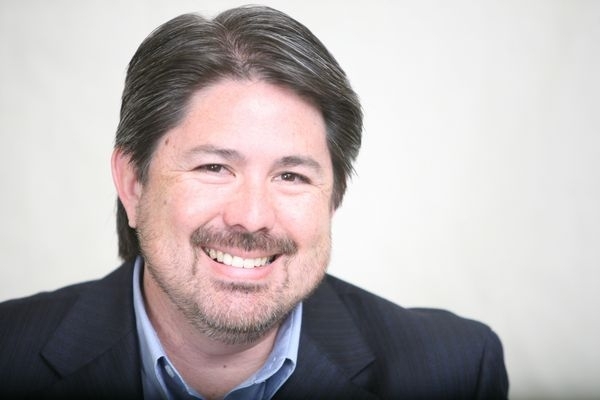 With over 25 years of experience delivering value through data warehousing and BI programs, John O’Brien's unique perspective comes from the combination of his roles as a practitioner, consultant, and vendor CTO in the data industry. As a recognized thought leader in data strategy and analytics, John has been publishing articles and presenting at conferences in North America and Europe for more than 15 years. His knowledge in designing, building, and growing enterprise data systems and teams brings real-world insights to each role and phase within a data program. Today, John provides research, strategic advisory services, and mentoring that guide companies in meeting the demands of next-generation information management, architecture, and emerging technologies.